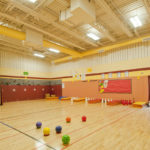 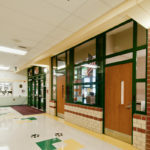 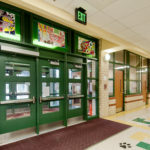 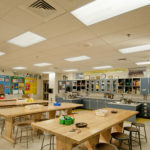 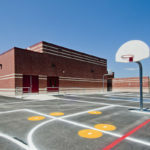 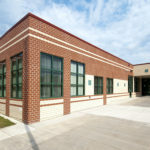 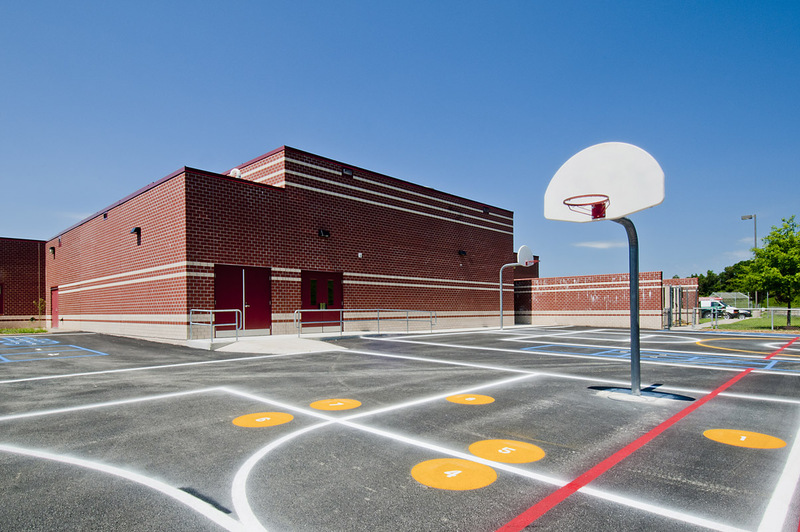 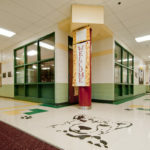 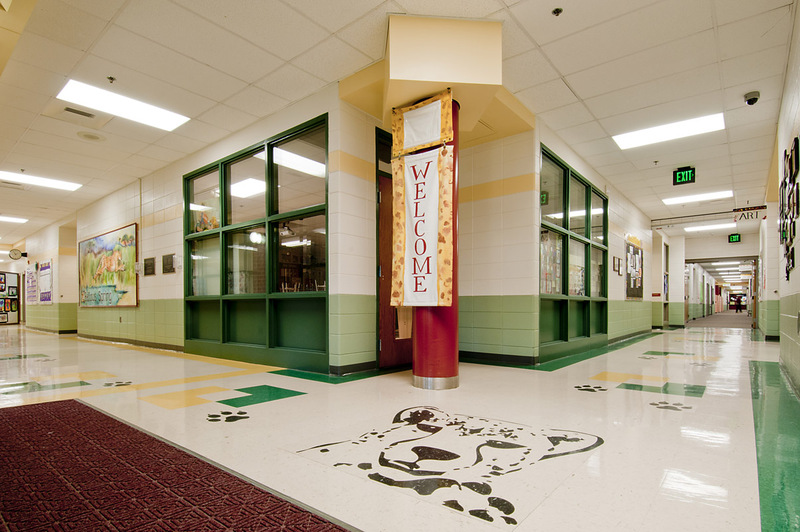 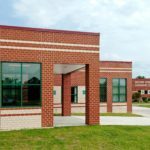 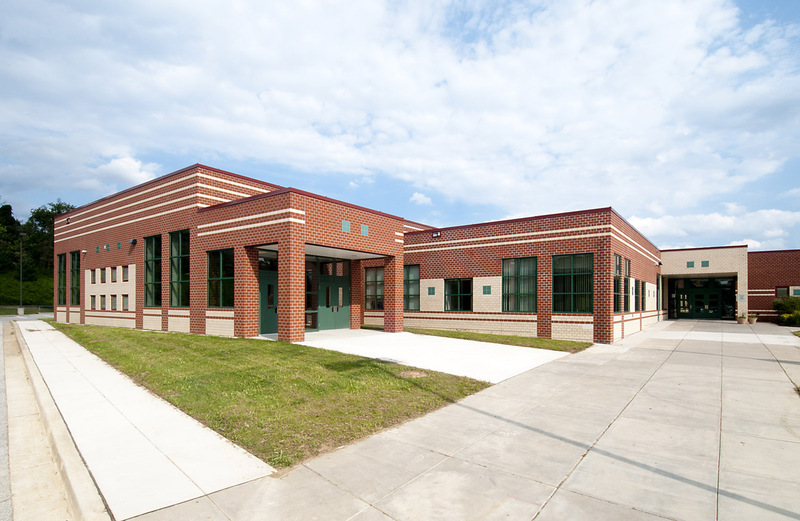 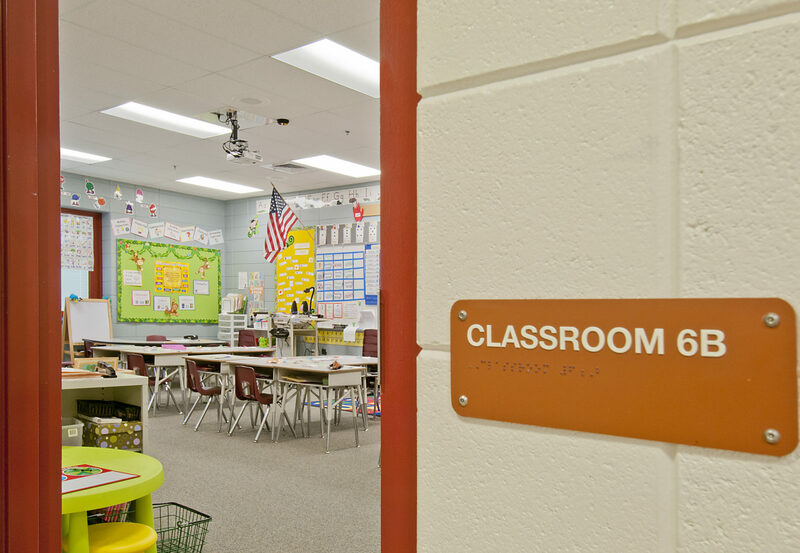 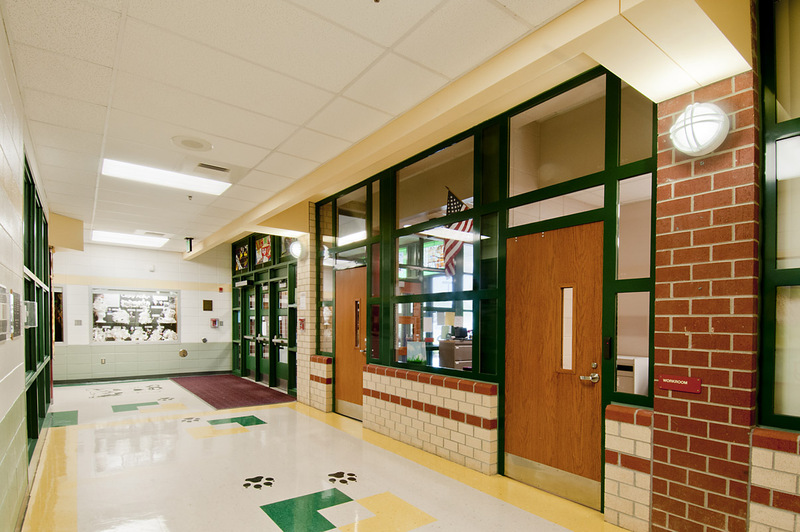 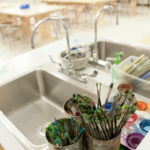 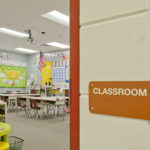 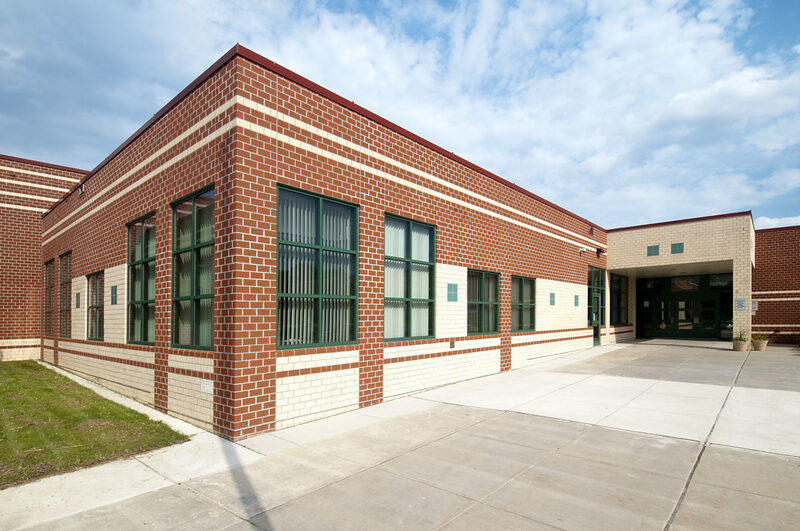 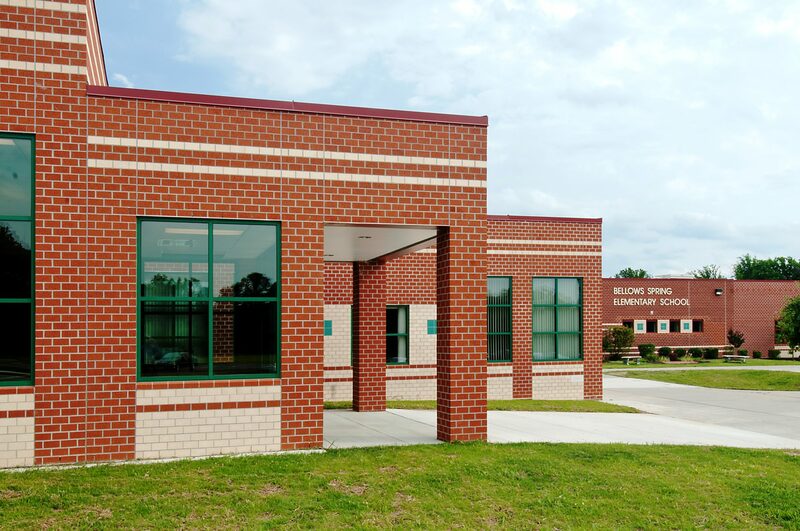 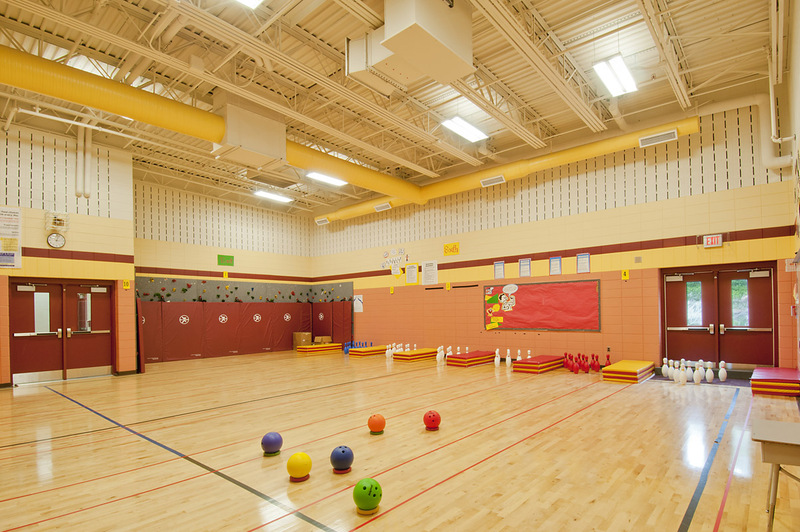 The existing Bellows Spring Elementary School underwent an addition and expansion that included a new admin/health suite, physical education activity room, four new classrooms with a resource space between two of the classrooms, an expansion of the existing cafetorium and additional parking. 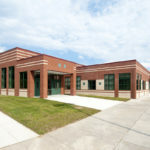 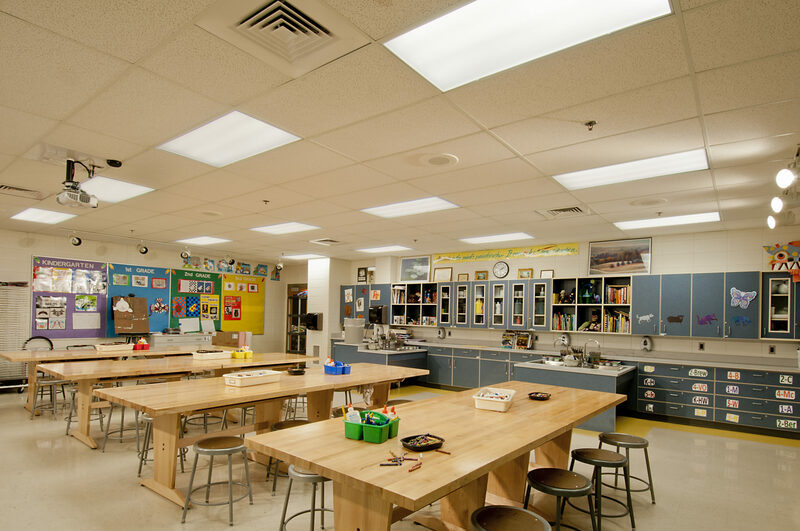 The existing administration health area was renovated to include a new music and art classroom. 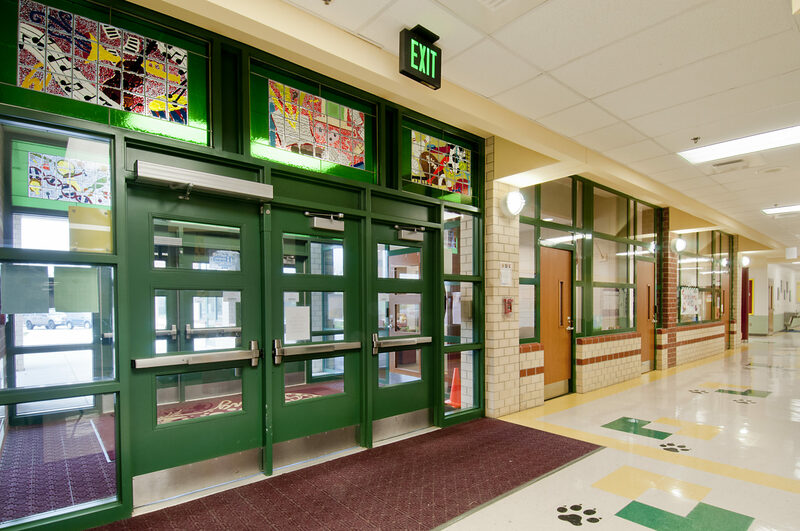 The entire HVAC-ATC system was upgraded making it more manageable and energy efficient.